Mormons should be as friendly to evolution as any people on Earth, a Brigham Young University biologist unequivocally declared this week. Peck delivered the Eugene England Memorial Lecture at a two-day conference, “Heaven & Earth: Mormonism and the Challenges of Science, Revelation and Faith,” organized by the Orem school’s Mormon studies program. That’s equally true of The Church of Jesus Christ of Latter-day Saints. 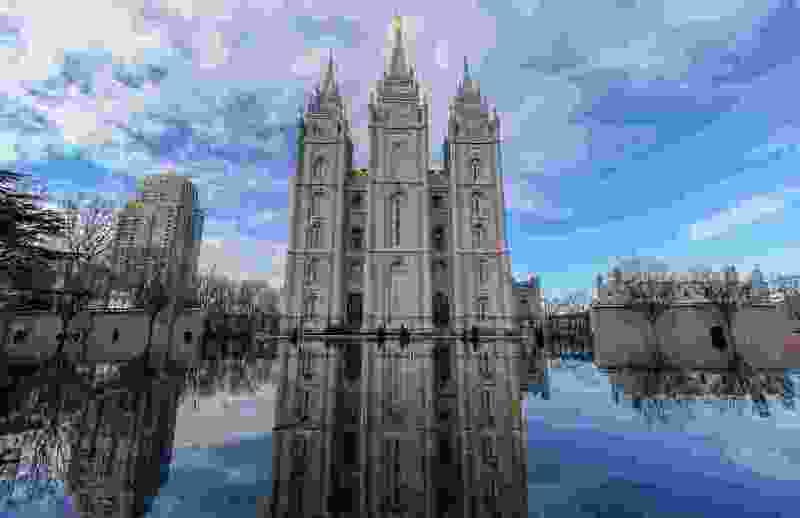 The Utah-based faith takes no official stand on the question, and it has been taught at LDS Church-owned BYU for decades. He began with a personal story that triggered profound questions about the nature of God. If God can help people find lost car keys, as many Mormons testify, the biologist wondered: Why didn’t he stop this collision? Biologists also teach that it is filled with matter, which Mormon founder Joseph Smith preached in the 1840s. Biologists also see a pattern of symbiotic relationships all around. Paraphrasing French philosopher Henri Bergson, the BYU biologist said there is no end goal in evolution. But Bergson insisted God would have to be embedded in matter. It is an open universe, he said, where God lives, too.